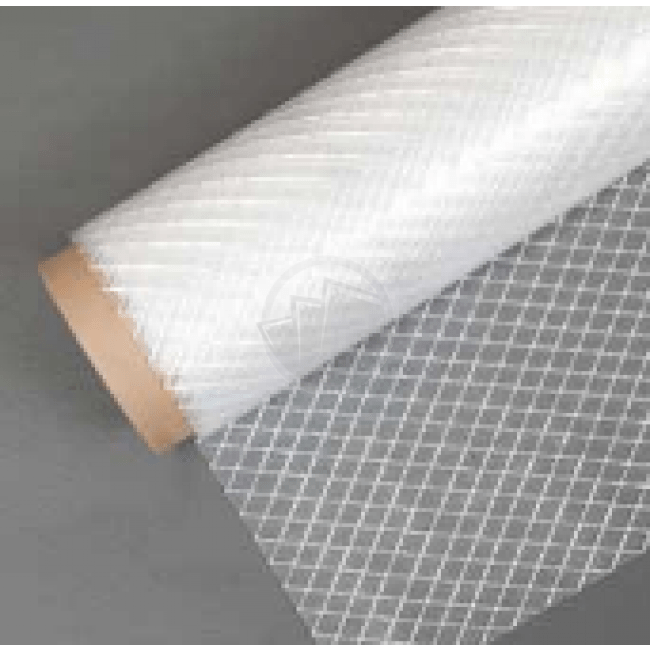 Polyfilm products provide protection from dust, dirt and moisture, and also provides abatement and containment. 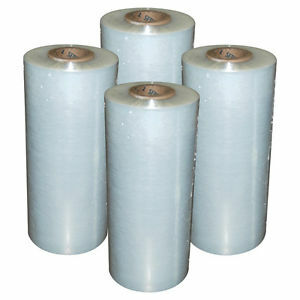 ABCO Supply stocks an inventory of polyfilm products to cover your warehouse equipment, machinery, construction materials and pallets and skids. Polyfilm is also perfect for replacing expensive drop cloths in construction or painting projects. It’s also a great choice when used in concrete curing and for protecting a variety of projects from the elements. Ensure that your machinery and hard work is kept clean and in working order, free from dust and water damage. Invest in cost­ effective polyfilm products for your job site. Contact us for pallet pricing. For more information about our polyfilm products, call ABCO Supply in Lenexa, KS, at (913) 321-4100.